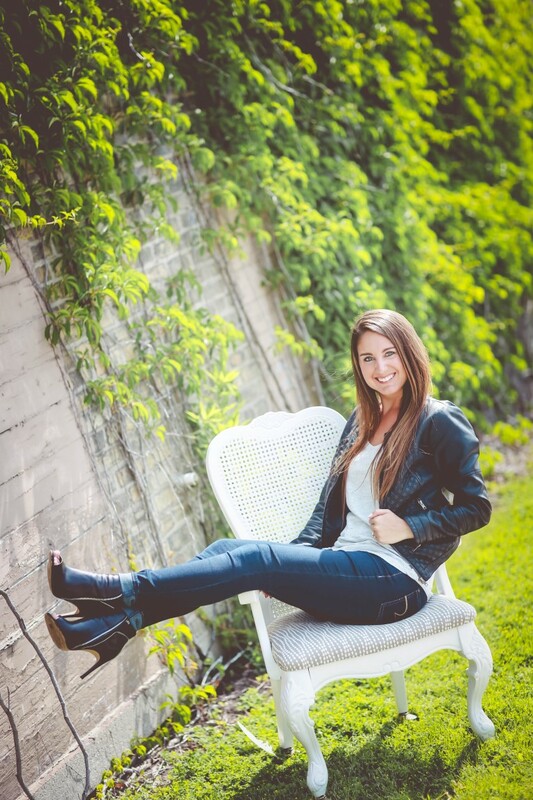 Megan Burback is a Manitowoc native and a 2013 Lincoln High School graduate. Currently in her senior year at Colombia College, Megan is majoring in Vocal Performance with a minor in Music Business. Megan’s vocal coach at Colombia is the well-known jazz singer Typhanie Monique. In the past year, Megan has been a lead singer for the Colombia Pop Orchestra Ensemble and has been accepted to perform next year with Colombia’s prestigious Showcase Pop Rock Band. This is the second summer that Megan will be performing with The Mills Street Live; a musical revue at the Plymouth Art Center in Plymouth, Wisconsin. She not only sings and dances in the group but also assists with the choreography. In high school, Megan studied vocal music with Jim and Susie Miller and while attending University of Wisconsin-Manitowoc she studied voice with Jennifer Kasten. Megan has attended and performed in a master class with Broadway star Liz Callaway. Her first musical theater experience was Lincoln High School’s “Bye Bye Birdie”. Since then, she has been in the ensemble for Masquer’s performance of “Jesus Christ Superstar”, portrayed Maggie in “A Chorus Line” and joined the ensemble of Peter Quince for “How to Succeed in Business Without Really Trying”. Megan’s all-time favorite role was portraying Kathy Selden in the 2014 Peter Quince production of “Singin’ in the Rain”. Since the age of four Megan has studied ballet, jazz and tap under Jean Wolfmeyer. She has performed in numerous shows including Jean Wolfmeyer’s “Dance Awards” and “The Garth Neustadter” show and she has had numerous dance roles in the “Nutcracker”. Megan has attended master classes given by Stephen Reed, Amy Fote and Sara Ayers Bibik. During this time, she also attended three summer camps with The Chicago National Dance Master Association (CNADM). The inspiration and mentorship received from Jean Wolfmeyer had a huge impact on her life and the direction she has taken with her career going forward. Working with Jean has given her the self-confidence and discipline to train and perform. This is not Megan’s first singing competition. In 2013 she was the winner of the WIXX Factor, a northeast Wisconsin singing contest. Winning the contest gave her the opportunity to open for the Simon Cowell-produced pop band Emblem 3 at the Oshkosh Back to School Concert. Megan is ecstatic about being able to perform in her hometown and to be able to work with such a talented group of people. She is so thankful for this amazing opportunity and for the support she gets from her friends and family. Jemma Herrmann is 23 years old, a unique and soulful singer and musician born in the Philippines and raised in the Manitowoc area. Jemma has spent the last 5 years raising her daughter, Jordyn, and working independently, collaborating with friends on music projects and learning to play different instruments. Jemma’s love for music began at her grandmother’s house while listening to her old pile of cassette tapes including Aretha Franklin, Etta James, Patsy Cline and Johnny Cash. Jemma has been a part of The Ultimate Tribute since its inception in 2007, and has been active in a few local theatre productions throughout her teenage years. Tiffnee Julian, 29, is a native of Kingsford, MI, now living in Green Bay, WI. Tiffnee recently graduated from NWTC where she studied Prototyping and Design. Tiffnee enjoys spending time with her boyfriend, Allen, and her 6-year-old daughter, Jessenia, doing outdoor activities, including walks, bike rides, and swimming. 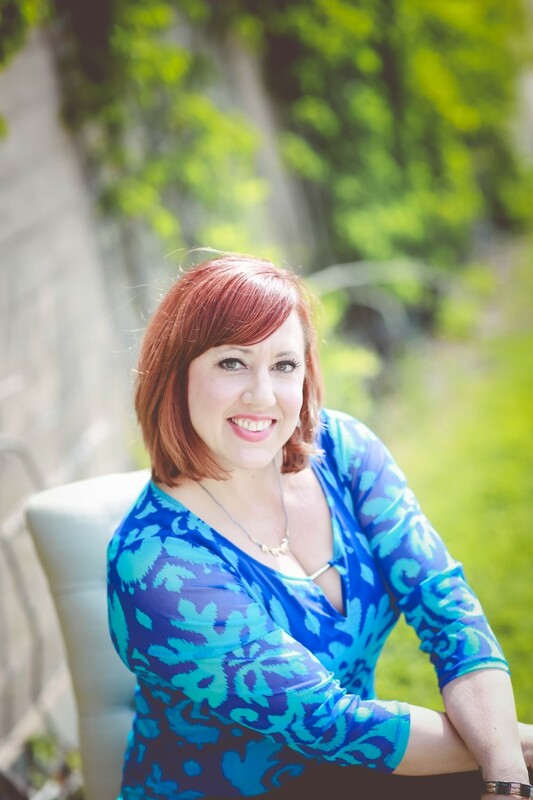 Tiffnee loves spending time with her family and frequently travels to visit them, and her family has always gone out of their way to be at her singing events and competitions. Ashley Lorge is 26 years old and lives in Sheboygan. She works in marketing at Kohler Company for the Kitchen and Bath business. Ashley can’t wait to tie the knot in September with her fiancé, Josh. Growing up, Ashley attended UW-Green Bay’s music camp and sang in her high school Honors Choir; she also sang in the choir at UW-Oshkosh, where she attended college. In 2009 and 2010 Ashley performed in summer song and dance revues at Maximillian’s Supper Club in Mt. Calvary. 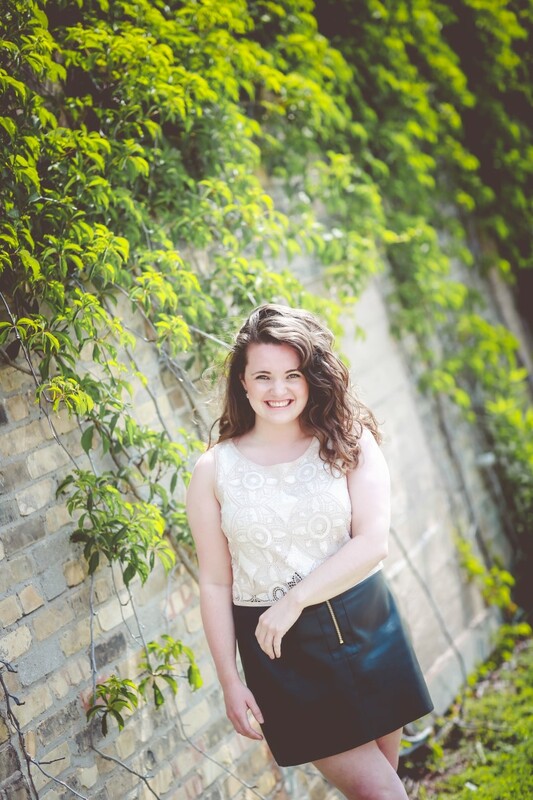 Singing has always been a passion for Ashley and she is extremely excited to be a part of Lakeshore’s Rising Stars. Having made it this far is such a huge accomplishment for her and she feels very grateful to have the opportunity to live out her dream of singing on a big stage. Ashley’s musical influences include everything from Kelly Clarkson and Lady Gaga, to Justin Timberlake, and she enjoys music sung from the heart within a wide variety of genres. Ashley would like to especially thank her family and her fiancé for being so supportive and encouraging her every step of the way along this journey. She knows she couldn’t have made it to the top 10 without them! 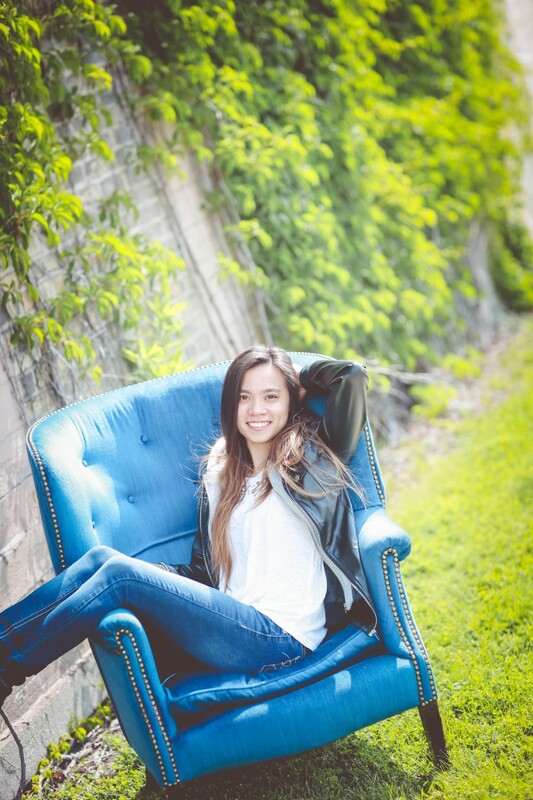 Hannah Mrozak, 17, graduated with honors from Slinger High School in early June. 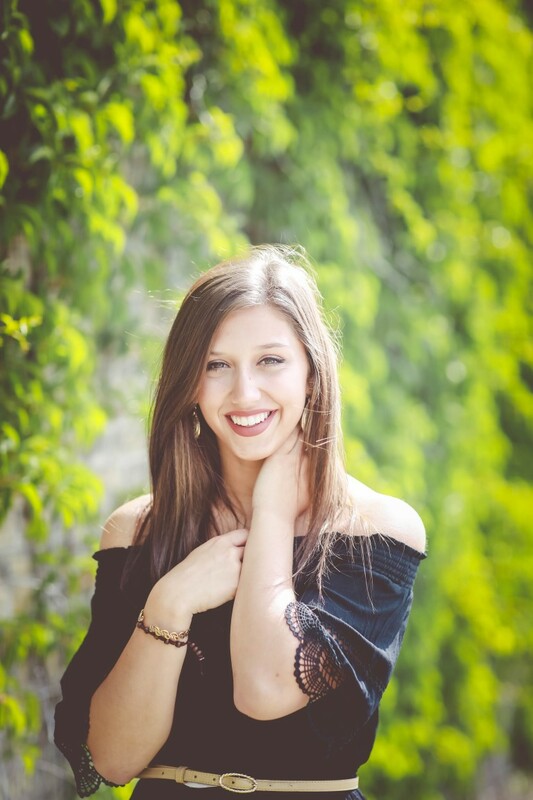 Hannah started vocal lessons at age six and has been belting it out ever since; that professional vocal coaching at an early age gave Hannah exposure to many styles of musical performance, including Broadway, show tunes, opera, jazz, and blues. Nominated two years in a row, Hannah was presented with the award for the State of Wisconsin’s WAMI Rising Star of the year in 2015. In December 2011, Hannah won Milwaukee’s Got Talent at Milwaukee’s Winterfest, and in May 2013 she was a MAMA (Madison Area Music Association) “first chair” award recipient. At age 13, Hannah wrote an original song called “It’s In Me”. The song was written from personal experience with bullying, and she felt that she needed to try to reach out to other teens that have also been victims of bullying. Hannah’ s songwriting accomplishments also include: “Lies” and “Oh Santa” both written at age 14. Most recently, in June 2014, Hannah auditioned and was chosen to be a contestant on American Idol, making it through to the Hollywood rounds. She was declared by the Season XIV judges to be one of the 38 most memorable auditions. She advanced to the top 48 and performed at the House of Blues in Los Angeles, CA. Hannah performs at venues across the state with guitarist Dan DeDecker and is also a vocalist for the Eddie Butts Band in Milwaukee. Hannah also performs with the Main Street Song and Dance Troupe and has done so for the last 6 years. Hannah plans to pursue her dream of performing and recording music while studying esthiology at Aveda in Milwaukee this fall. Make up application/skin care is something she takes very seriously and is something she is very passionate about (only second to music). She of course enjoys singing, as well as dancing, hanging out with friends, and watching the Bachelorette and Game of Thrones. Hannah is very excited and honored to be a part of Lakeshore’s Rising Stars and hopes to make new friends and lots of great memories. Every performance is another opportunity to grow as an artist, and Hannah is hopeful that her love of music and her passion to perform and make people happy will be evident on stage! Amanda Satchell is the proud Mom of Alex and Mikayla. Amanda grew up in Manitowoc, WI, and is a product of Mrs. H’s music program at Wilson Junior High, Mr. Miller’s choir at Lincoln High School, Jean Wolfmeyer’s School of Dance, Masquers, Inc., and Peter Quince Performing Company. After graduating from Lincoln High School in 1994, Amanda studied Musical Theatre at the University of Michigan, Ann Arbor. While in college, Amanda enjoyed singing, touring, and recording with the coed a cappella group Amazin’ Blue, and she also performed in musicals like SWEENEY TODD, THE SECRET GARDEN, MUSIC MAN, and LITTLE SHOP OF HORRORS. After college graduation, Amanda worked at various regional theaters. She met her husband, Mark, at the Cherry County Playhouse in Muskegon, Michigan, and soon after that they moved to New York City and lived in an enormous 250 square foot apartment. Highlights from her time in New York include concerts and recordings with the Broadway Inspirational Voices, premiering a musical at Paper Mill Playhouse, and performing at Carnegie Hall with Galt McDermot (composer of HAIR) and his band. In 2002, Amanda and her husband moved to Hollywood, FL, where she taught and music directed for many years as well as performed at the Manor’s cabaret room. In 2008, Amanda and her husband decided to expand their family through adoption, and in 2012, they moved to Franklin, WI, where Amanda teaches music at the Indian Community School and performs with the funk/dance band Montage. If Amanda were to go all the way in this competition, she would use the winnings to help realize her dream of expanding her family through fostering and adoption. She would like to say thanks to her Mom, Lil Erin, and Mark for their love and support, and add a wink and a whistle to her Dad. Katie Sievert is a 22-year-old Manitowoc Native. Music has always been a part of Katie’s life for as long as she could remember, from taking various dance classes for about 10 years to learning how to play the guitar. Most of her musical inspiration came at a young age from her mother. Katie spent her amateur years taking various acting classes, participating in multiple summer theatre groups, performing in choral concerts and also many high school plays. After graduating from Roncalli High School in 2012, Katie joined the Masquers performing company where she performed in her first Capital Show, “Jesus Christ Superstar” and then followed that up by choreographing “The Addams Family Musical”. When she’s not on the stage, Katie works full-time as a barista at Starbucks, and she also enjoys taking the occasional casual nap! In her free time you can find her riding her bike around town, catching up with a few friends and of course following her passion. Kevin James Sievert is proud to call Manitowoc, Wi, his home! Adopted out of Janesville as a baby, Kevin is happy to share his life with his loving parents, Bonnie and Kerry Sievert, his younger sister, Erin Sievert, and his twin sister, Katie Sievert (who is also a top ten finalist of Lakeshore’s Rising Stars!). Without the support and love from all of these people and many other wonderful family and friends, Kevin knows he would not be able to say he’s had the chance to sing as part of the Lakeshore’s Rising Stars family! When Kevin is not singing, he can be found working locally at the Courthouse Pub where he works as a host, server and expo. It is definitely one of his favorite jobs he has ever had because of his awesome coworkers and bosses. Kevin also has a job with St. Peter the Fisherman Parish in Two Rivers, WI where he works as the Youth Music Minister and band leader for TOBINAC. Working with his fellow musicians and being in a position to inspire youth is the best part of his week. A proud Alumni of Roncalli High School (Class of 2012), Kevin moved on to Silver Lake College to work on a degree for Secondary Music Education. There was a brief moment where he thought being a chemistry minor was a good idea, but then decided that just singing was better suited for him! 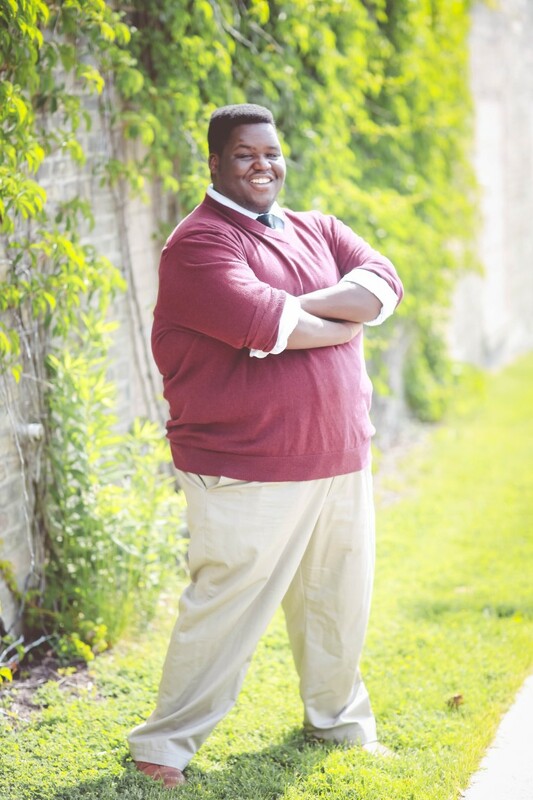 Having recently taken a semester off to work, Kevin is hoping to return to Silver Lake College in the fall and is looking forward to the possibility of graduating in 2017 with a degree in Vocal Performance and Pedagogy. Though he is proud to call Wisconsin his home state, in the future Kevin hopes to begin a theater career in either Chicago or New York. Singing and acting are both huge passions for him, and any path that puts him in line with doing both full time is the dream! 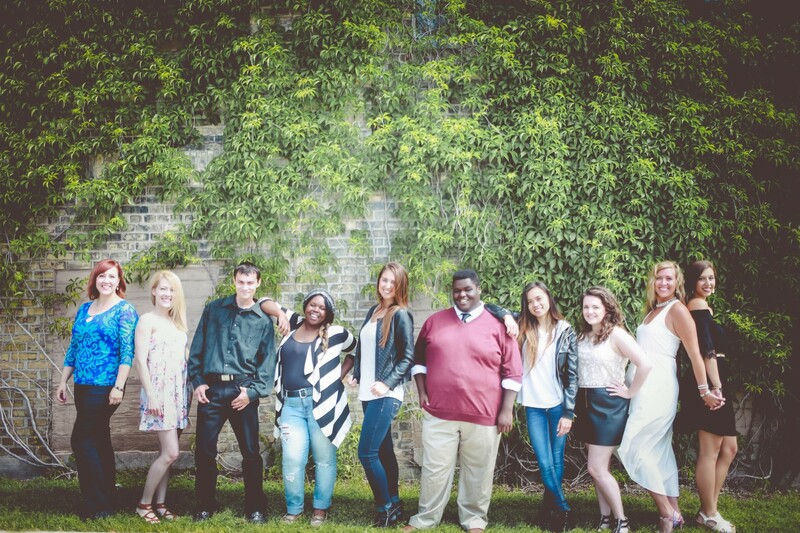 Currently, Kevin performs weekly with Mill Street Live in Plymouth, WI where he sings and dances with ten other talented performers in a musical revue every Friday through July and August. Kevin also recently filmed a small role in “Where the Great Spirits Live”, the prequel to “Two Rivers” that has been getting international attention, and he feels very lucky to have been able to participate in these projects! Kevin is excited to be on the crazy ride that is Lakeshore’s Rising Stars! Kevin sends luck and love to all competing, especially his sister Katie, whom he loves very much. Keep voting and enjoy the show! Karly Tellekson is a resident of Wisconsin Rapids, WI, where she lives with her love, Matthew, and her three beautiful children, Jordan (11), Keira (9), and Quinn (1), and works as a micro deburrer for SKS Machine. This is Karly’s first time performing in a vocal competition, and she’s very excited to have the opportunity to be a part of Lakeshore’s Rising Stars! 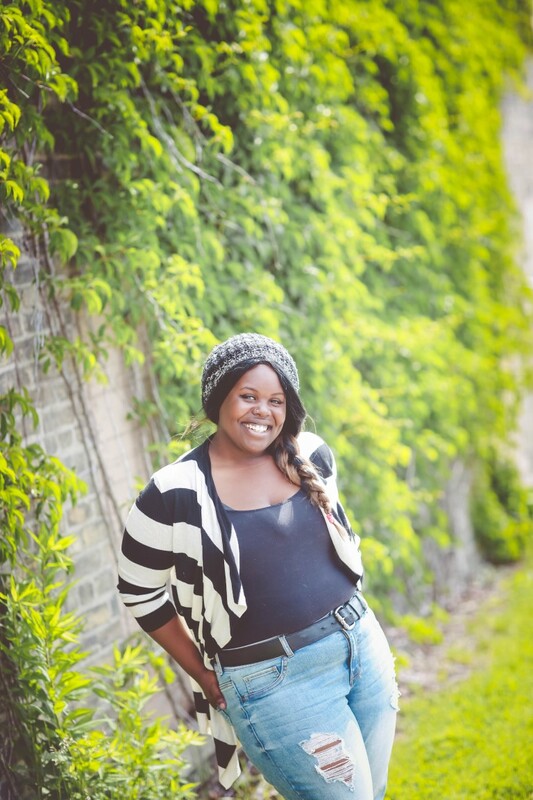 Although Karly is new to this experience, singing is one of her greatest passions, and she has sung for various school, church, and honors choirs and participated in many community musical productions since the age of 10. Some of these productions include A Christmas Carol, She Loves Me, Sweet Charity, and the Betty Boop Review (2010 and 2011). Along with singing Karly is also passionate about acting, and she has performed in many productions since childhood. Karly would like to thank her family for supporting her in this experience, and her children for putting up with her constant singing throughout the house. Break a leg to all the talented ‘Rising Stars’! Jesse Torres is 29 old and a lucky father of 4 children. Jesse was born and raised in Milwaukee, WI, and has lived in Sheboygan for nearly two years. 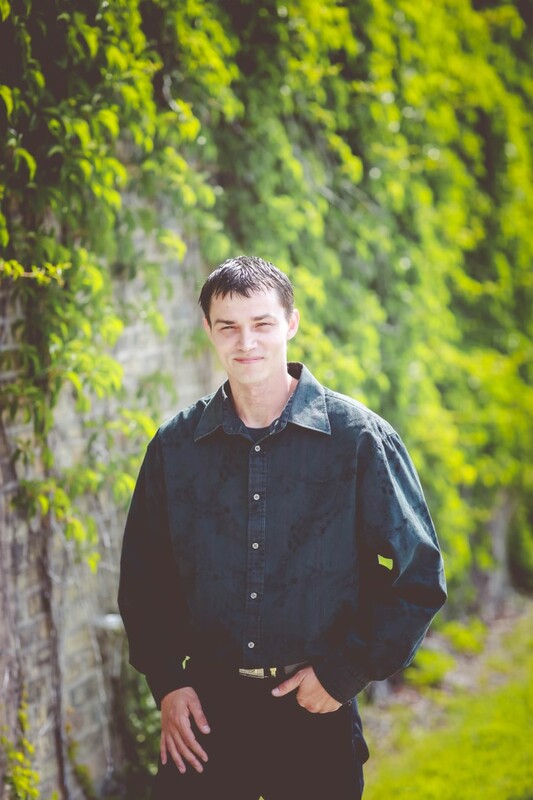 Jesse has always enjoyed singing classic country music, and also enjoys the way it makes people feel. Jesse has been inspired by his friends and family to pursue his goals as an entertainer/singer, and he has been so excited to finally get a chance for people to hear him, hear the music, and go back to a beautiful place in time!